Choosing any of my Intuitive Services gives you the beautiful opportunity to enter a sacred space that promotes both wellness and inspiration into your life. There are two different types of sessions available. The first are Intuitive Wisdom Sessions. These sessions emphasise the very core value behind my business which is to guide you to access your intuitive wisdom. To give you the tools you need in order to understand your energetic body and to listen to your intuitive guidance in order to live your life your way. Currently there are three types of Intuitive Wisdom sessions listed below however more will be added at a later date. The details of these sessions are listed below. The second type of session I do are called Intuitive Supportive Sessions. These sessions offer services such as a Reiki or Aura Healing, Personalised Meditation Journeying, Colour Therapy, Crystal Healing and Readings. They give you support when you need it as your travel your path. Understanding your psychic & intuitive abilities and how to strengthen it. – A general discussion on psychic abilities and what your psychic and intuitive gifts are. – A healing to remove anything in your aura that may be blocking these abilities. – An intuitive meditation session to assist with activating for your psychic senses. – Energy exercises and take home plan to help you deepen these abilities. Understanding your energetic boundaries, your Aura and how best to support & heal your energetic body. – A general discussion about your energetic body, empath abilities and understanding your energetic boundaries. – A deep healing to remove anything in your aura that has caused damage to your energetic boundary. – Energy exercises and take home plan to help you cleanse, protect and maintain your energetic body. Assisting you to understand your path, the areas of your life where you are stuck and how to tap into your intuition to guide you forward. – A general discussion about your soul journey and what areas of your life are holding you back. – A healing to remove anything in your aura that may be blocking you. – The use of various colour, soul intuitive techniques and energy exercises to help you move forward. – A take home plan with energy exercies is also included to assist you further. Intuitive Wisdom Sessions are approximately 2 hours although please allow 2.5 hours in case it is needed. They are offered either in person on my healing studio in Mount Pleasant, South Australia (just 10min from Birdwood in the Adelaide Hills or 30min from the Barossa Valley) or online via zoom or similar format. The cost of each individual Intuitive Wisdom Session is $150 per session and they are also available as a package of three sessions (either one of each or more than one of the same if you feel you need to dive deeper or need more support) for $400. Aura Healing An Aura Healing is a powerful energy healing that gently works through the Aura to remove any blockages such as: negative or unwanted energy, old energy patterns, psychic attack and past life issues; all of which may be clouding a person’s energy. This type of healing is an intuitive based healing that involves clearing and balancing your Aura, clearing and re-aligning your Chakras, and identifying any issues you may be facing on your soul journey. Aura Healing session Session is $ 75 AU (GST Included) Duration is approx 60 min, however please allow an extra 15min for your first appointment. Online healing sessions are available through Zoom (or similar) and these work through working with your spirit guardians, and utilising meditation healing techniques. 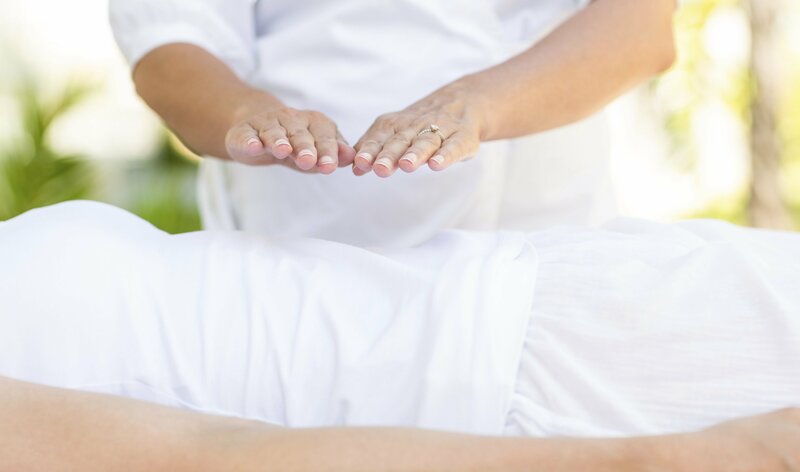 Reiki A Reiki treatment is an ancient form of healing that assists universal life force energy to move around the body by removing any negative or unwanted blockages that can exist within our Energy System. This type of healing is very gentle and is especially beneficial in helping to clear stress and relaxing the mind and the body. Reiki Healing session are is $ 75 AU (GST Included) Duration is approx 60 min, however please allow an extra 15min for your first appointment. Online healing sessions are available through Zoom (or similar) and these work through Reiki Distance healing techniques, working with your spirit guardians, and utilising Reiki healing meditation techniques. Colour Therapy Colour is often described as windows into our soul, as they can give us insight into what we are feeling and thinking often before we have consciously understood what we are processing. Colour Therapy Sessions assist with mental clarity and direction with were we are at in life, improving energy and inner wellbeing, relaxation, relieving stress and helping your overall energetic system. 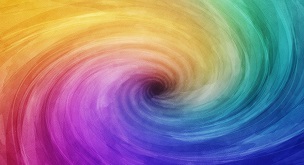 A Colour Therapy session can include any number of individual treatments such as Colour Light Therapy, A Colour Aura Healing, Personal colour selection & the benefits of using these colours as a healing and/or empowerment tool in all areas of your life, Colour Affirmations and Colour Breathing & Visualisation. Colour Therapy (In Person) Session Cost is $ 110 AU (GST Included) Duration is approx 90min for the first session and follow up sessions are approx 60min at $75 AU (GST Included). Colour Therapy for your home or business. These are specific sessions to uncover your personalised colours for a redecorating your home or for empowering your business. For details and prices of these sessions please contact me further. Individual Meditation Sessions Meditation is an amazing healing tool that can help to bring a greater level of Healing and Balance back into our lives. It is the best tool we have to begin a greater connection with our inner selves, thus empowering our journey in life. 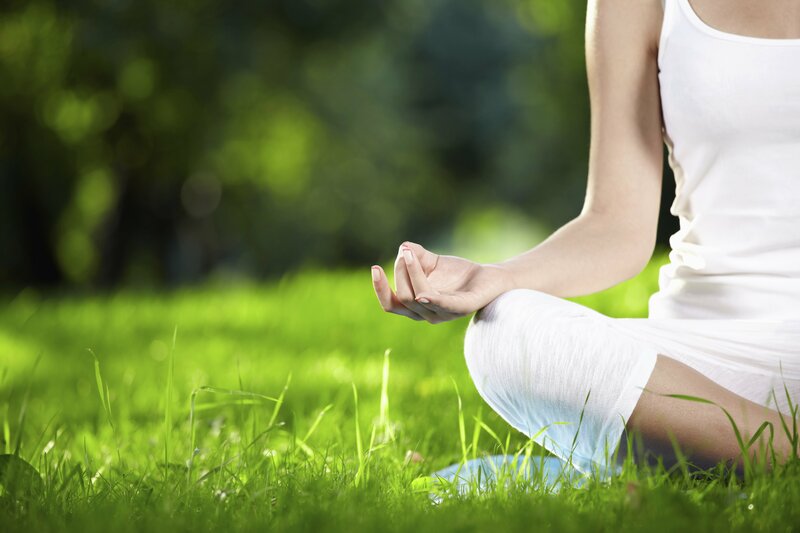 Individual Meditation Sessions are available in 2 categories: Meditation for Health and Meditation for a Deeper Connection. Crystal Healing This powerful vibrational therapy that combines an Aura Healing with beautiful Crystalline energy. Crystals are a powerful yet gentle vibrational tool that helps to bring about positive change within our energetic systems. During each session individual crystals are intuitively chosen for your Aura and an Aura Healing is used to gentle activate the crystals in which together they can help to clear any negative and unwanted energy out of the Aura and then bring your energy into alignment and balance. 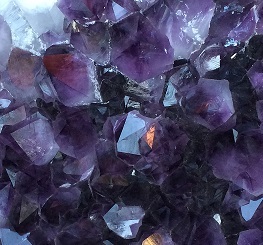 At the end of each session a crystal is intuitive chosen for the client to help support the client after the healing. Crystal Healing Session Cost is $ 75 AU (GST Included) Duration is approx 60min.